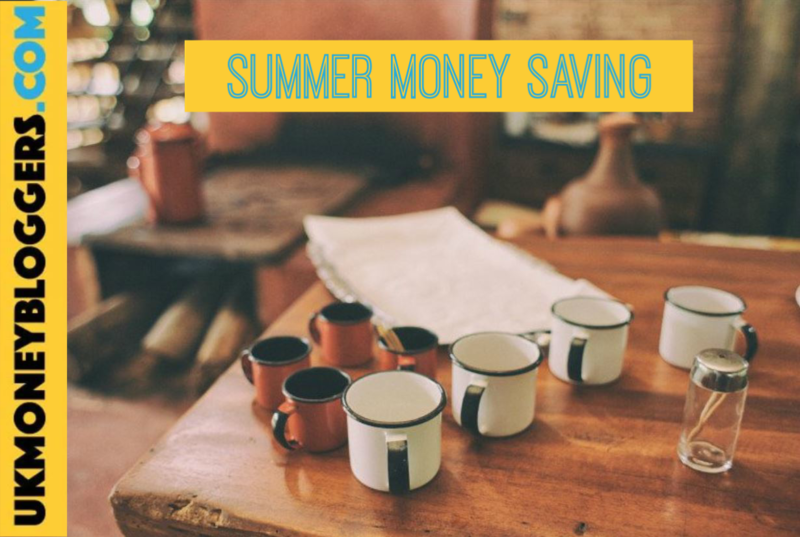 Summer can work out to be a pretty expensive time for lots of us so this month, we’re sharing a few handy hints to try and save you money keeping the kids entertained over the Summer! When the sun’s shining like it has been lately, we all want to get outside more which, depending on what you do, can work out expensive. Here are a few ideas to help you keep the costs down so you can have as much family fun in the sun as possible, without breaking the budget! Pack items wherever you go – a bucket and spade for the beach, sun cream for sunny days, ice packs and lots of drinks. The savings really add up! We actually used to keep a bag in the back of our car filled with everything from a change of clothes for the kids to a football and a frisbee – basically anything that would help us have fun without spending money when we were out and about! Ask everyone to write down what they would like to do – a day out or activity and then plan around them. Then you are doing things that they really want and money isn’t wasted on things they are less bothered by. It’s all about making the best of what you have so making sure you spend your money wisely on things that you know will be enjoyed makes total sense! Invest in a water bottle and a coffee flask- take it out with you always!!! Also, walk, car share or use public transport when you go out and about and save parking and petrol fees. And finally, remember playdates are probably your child’s favourite thing and the thriftiest way to entertain them. We’ve saved a fortune over the years just by taking drinks out with us so I completely agree with this! Make for the woods! Take the family on a nature trail, pick up leaves, pine cones, flower and seed heads, bits of bark or whatever you can find then bring them home to make crafts later. You can also do geocaching – now, that’s a proper treasure hunt! And if you’ve never tried geocaching then you are seriously missing out! Talking of crafting, Lynn has another idea on how to get the kids crafting and having fun without spending a penny! I love a recycling challenge. Collect up and clean bits over a couple of weeks in a big box and let the kids loose building things. Cereal boxes, washing up liquid, water bottles, everything. Its exciting! You can even ask your friends for donations for your crafting session. Have a very long list of activities, indoors and oudoors, that are cheap or free, so that you can always plan something different every day. Small children can have enjoy things like washing the car which are just a chore for adults. Most of us know that you can get 2 for 1 coupons for attractions on train tickets, cereal boxes and the like. If you don’t need them then offer to swap them with other parents who could really do with them over the summer holidays. I must have wasted so many money off vouchers by not sharing over the years! Always, always check voucher websites online for offers before any days out. Even a small saving is worthwhile! And as always, Helen reminds us that you have consumer rights and you shouldn’t be afraid to use them! You have consumer rights whenever you use a service, whether it be a holiday let, amusement park, hotel etc. If something goes wrong with your booking or your actual day or stay then complain and get redress! Rather than buying individual ice creams, find the nearest supermarket and buy boxes of Cornettos! It costs about a quarter of the price and tastes just as good!